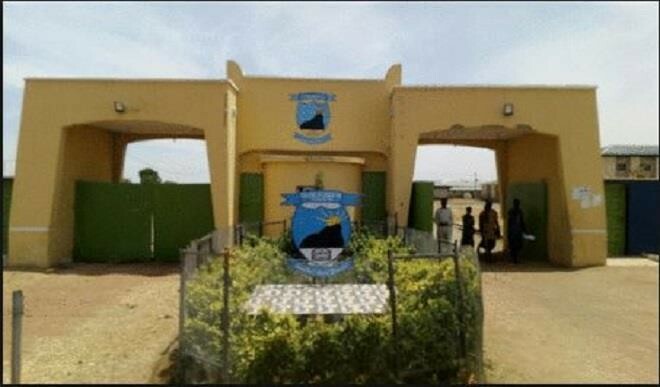 Governor Mohammed Abdullahi Abubakar has approved the renaming of College of Education Kangere to Adamu Tafawa Balewa College Of Ed‎ucation, Kangere. This was disclosed in a statement signed by the Public Relations Officer (PRO), Bala Baban Kawu. The statement quoted Hajiya Hadiza Usman, the Acting Registrar of the College saying that the approval by Governor Abubakar followed a resolution by the Bauchi State House Of Assembly and‎ subsequent endorsement by the state executive council. She called on all ministries, agencies and parastatals and commissions to take note of the change. The College was established in 1984 as Adult Education Institute and upgraded to Bauchi State Institute of Education and later to a College Of Education in 2015. She, therefore, commended governor Mohammed Abdullahi Abubakar for his concern‎ to the development of the College.